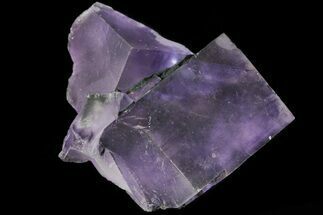 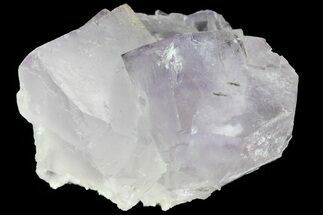 This specimen of purple and clear cubic fluorite crystals comes from Taourirt, Morocco. 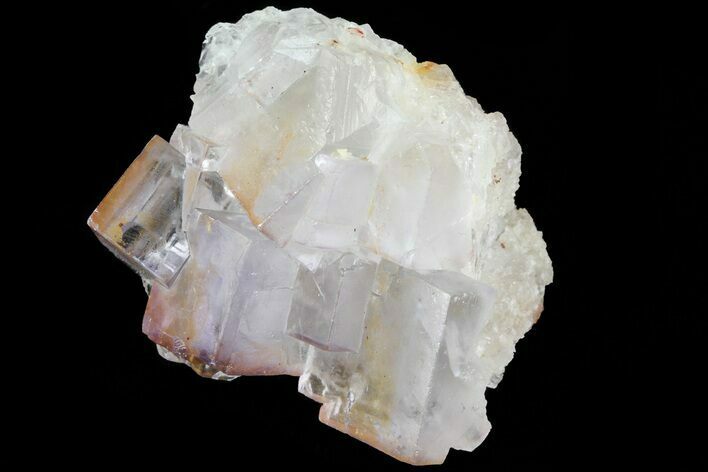 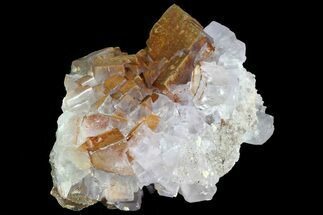 It features several twinned crystals and will make a wonderful addition to any collection. 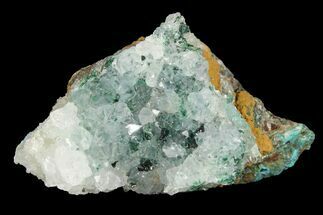 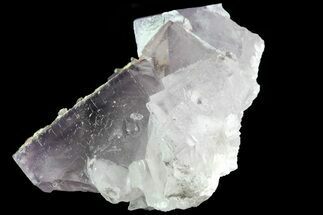 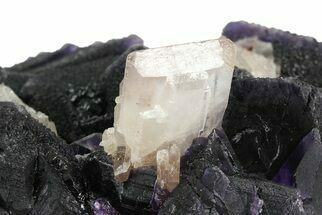 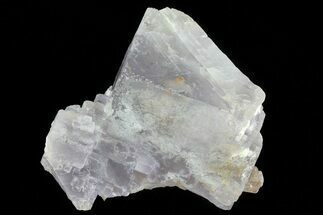 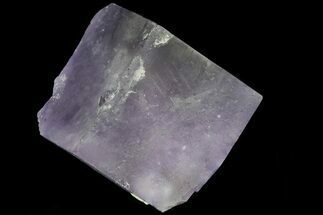 This Fluorite is mined in Morocco, at the El Hammam Mine near Meknès in the Fès-Meknès Region. 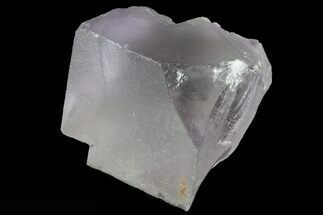 1.6 x 1.3", Largest cube face .58"